Best dive-season / How to get there: This spot can be reached in 50 to 70 minutes from Romblon Town or Lonos, Romblon 12 months a year. 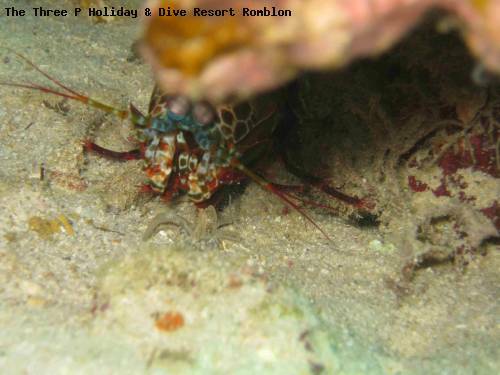 Origon Rocks, north of Tablas, is a true diver's paradise! Situated at a depth of 10 to 25 meters and surrounded by clean sand, you will find a spectacular reef covered in table, tube and soft corals, teeming with marine life. Outstanding bottom topography makes for great photo opportunities.